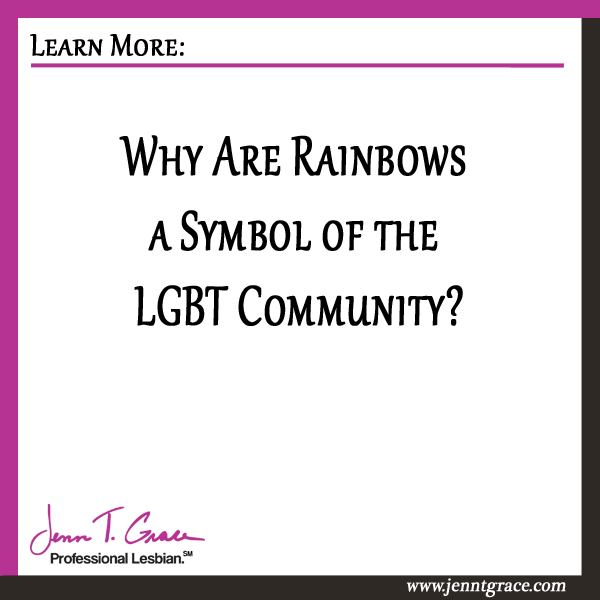 Why Are Rainbows a Symbol of the LGBT Community?  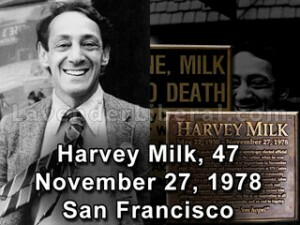 Home » Business » Why Are Rainbows a Symbol of the LGBT Community? 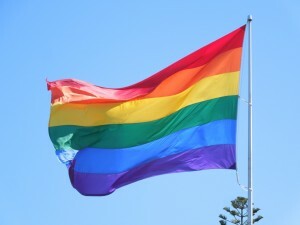 But today, I’d like to give you a brief history of how the rainbow flag came to be a symbol of LGBT equality. 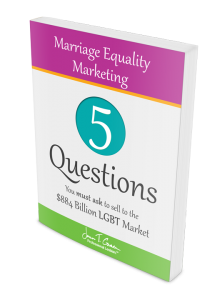 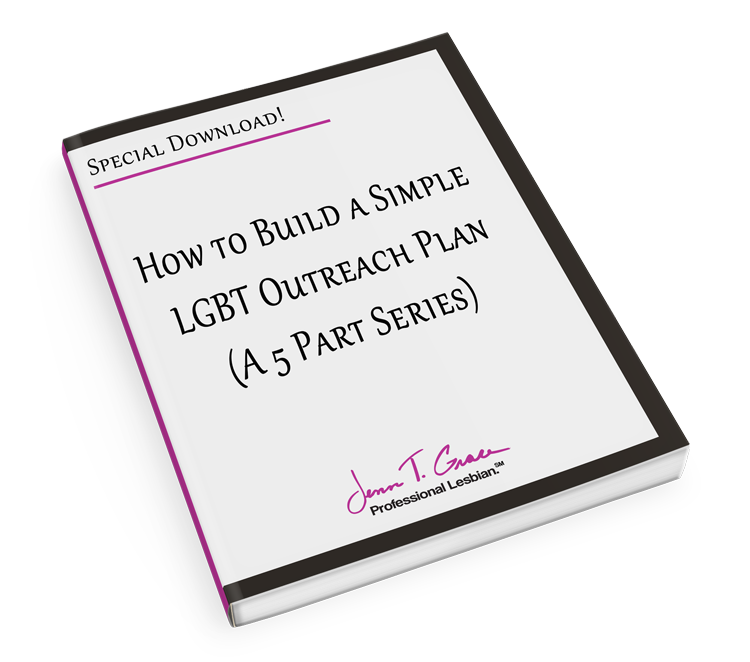 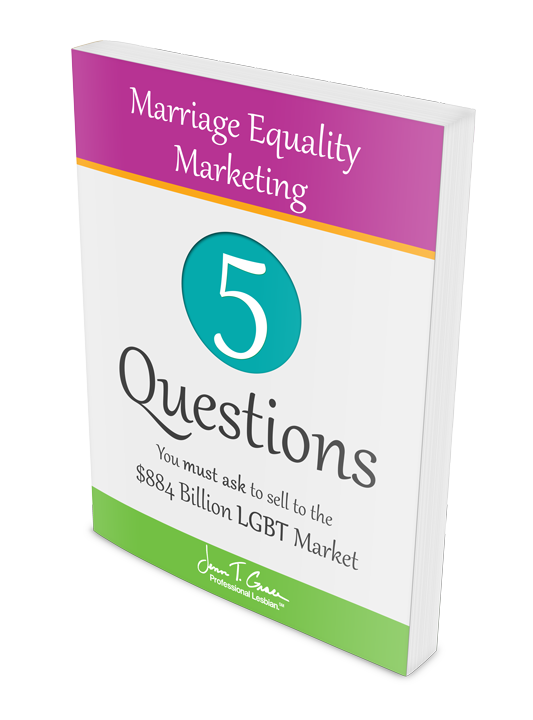 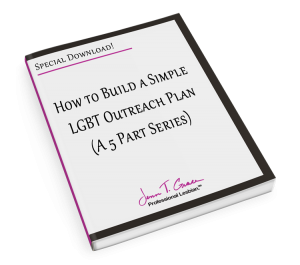 Then I’ll mention a few ways you can use the rainbow symbolism to your advantage in business.